The hospital is a private Christian facility based a short drive from Brisbane. The ICU MO will be one of a number of Medical Officer’s in the department, and will work alongside a team of Consultants and other supporting doctors. Experience in ICU is essential, as is comfort in managing the night shift alone, with senior support on call. Experience in intubation essential. 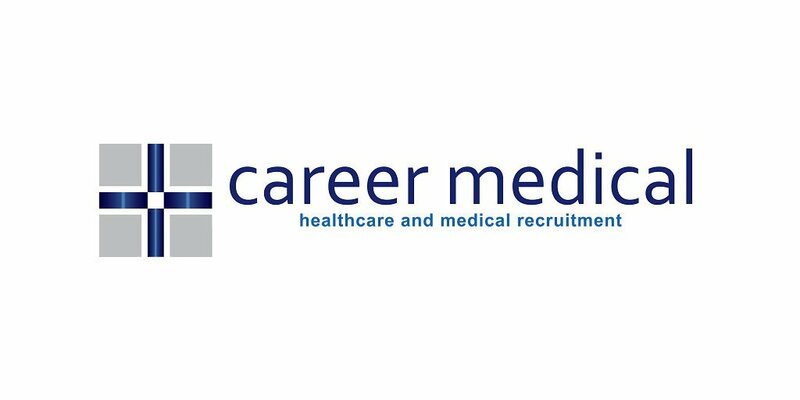 This role would suit a doctor looking to gain further experience in ICU before moving into the ICU training program, a first year trainee on the CICM training program or as a SMO / career doctor in ICU. The client will offer an outstanding remuneration package to the right doctor including base salary and other benefits and penalties. Earnings will be in the region of $150 - $200,000 per year. Shifts are 24 hours. To be successful you MUST HAVE EITHER AHPRA General Registration, or if on limited registration be a CICM trainee. UK or comparably experienced doctors may also be considered.